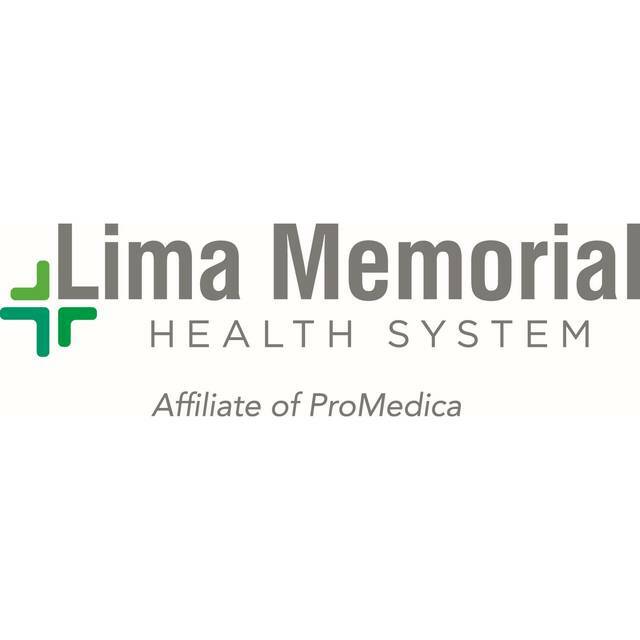 LIMA — Several Emergency Medical Services and personnel were recently honored at the 23rd annual Lima Memorial EMS banquet at the Civic Center in Lima. Denise Early is the recipient of the EMS Educator of the Year award. Michael Hopkins and Krista McDonald Ansley are the recipients of the LMHS Lifetime Achievement. Putnam County EMS, Louis Belloumnini, and his dog STAR, are recipients of the Special Compassion Award. Bluffton EMS is the recipient of the Cardiac Run of the Year award. American Township Fire Department is the recipient of the Stroke Alert Award. Trinity Industries, Lima-Allen County Paramedics and Lima Fire department are recipients of the Medical Run of the Year Award. Bath Township Fire Department, Beaverdam Fire Department, Allen County Sheriff’s Department, American Township Fire Department, Lafayette-Jackson Fire Department and Lima Fire Department are the recipients of the Trauma Run of the Year award. Kenton Fire Department and BKP Ambulance District are the recipients of the Departments of the Year Award. B.M.R.T Ambulance District is the recipient of the Volunteer Department of the Year Award.